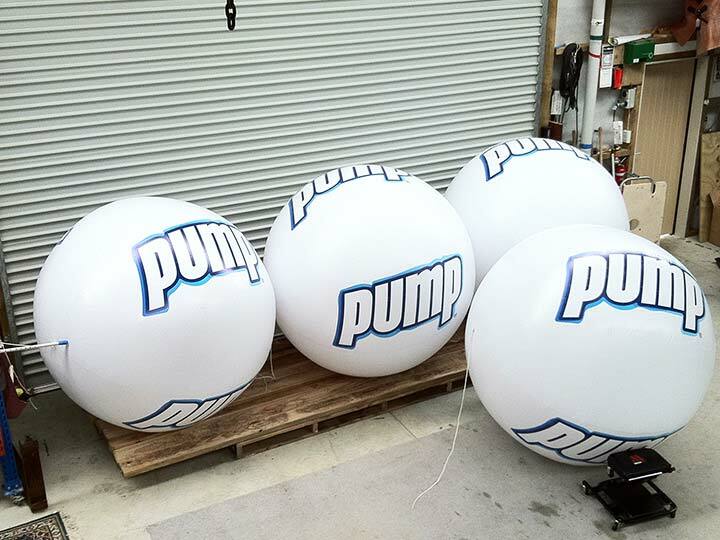 Pump - Balloon Promoters Ltd.
Popular at events – great for crowd entertainment! Used at rugby games, Parachute concert, Big Day Out, Product launch, Round the Bays, Rhythm & Vines! Great way to get people to see and remember your brand! Easy to inflate. Sometimes these can be reused if not damaged beyond repair! Air filled fun!! !